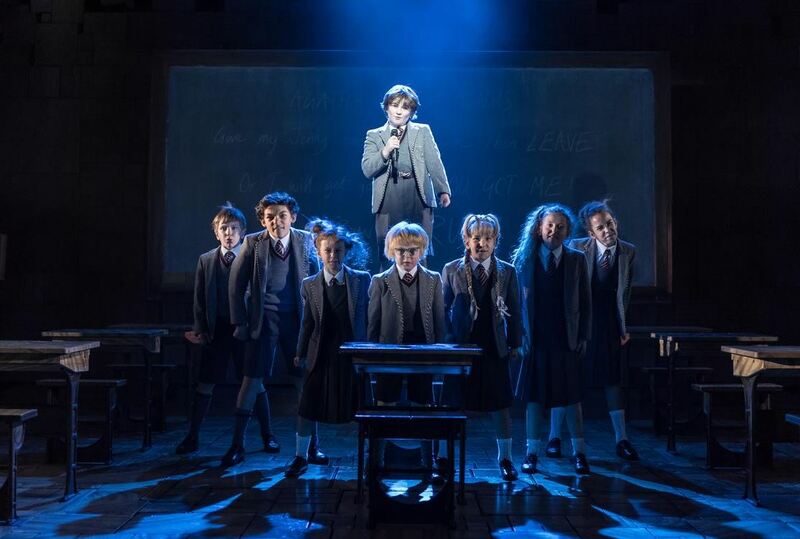 With book by Dennis Kelly and original songs by Tim Minchin, this is the story of an extraordinary little girl who, armed with a vivid imagination and a sharp mind, dares to take a stand and change her own destiny. 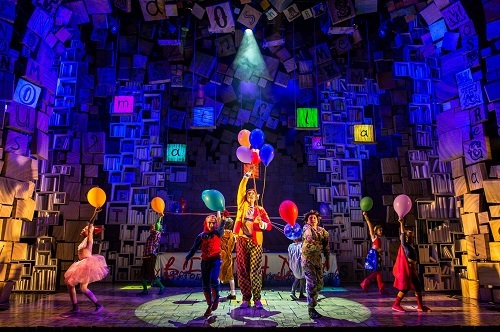 Winner of a record-breaking seven Olivier Awards in 2012, the show has won over 70 international awards since its opening in November 2011 when it received 5-star reviews across the board. Enjoy Upper Circle tickets from just £25.00. 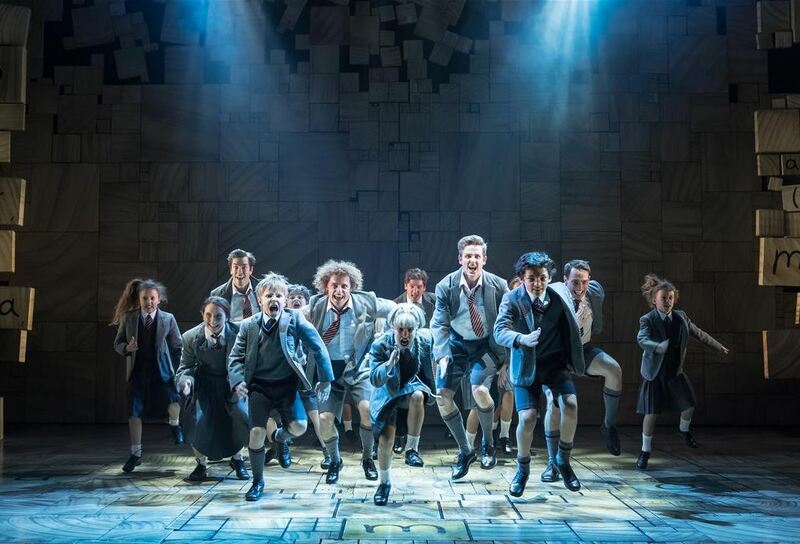 On selected Tuesday to Thursday performances, sit in the Stalls or Dress Circle for just £47.50. CUSTOMER SERVICES If you have made a booking and need any further assistance please email [email protected] or call 020 7087 7945. 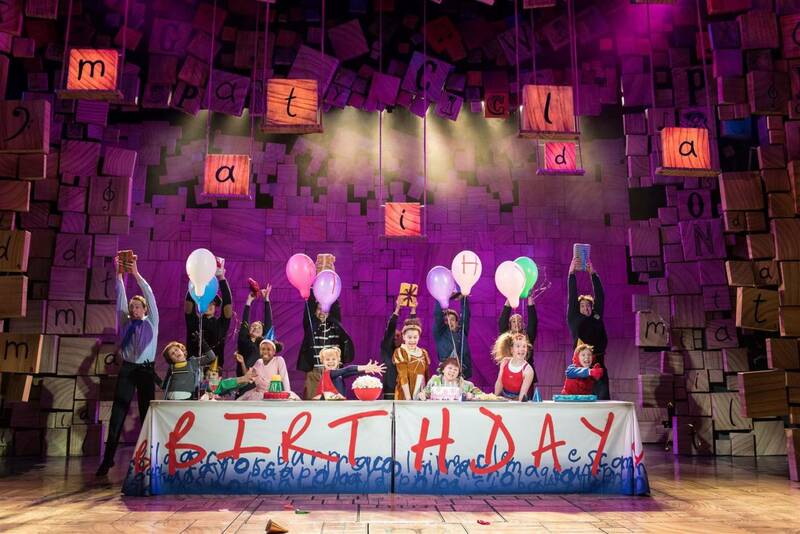 Matilda The Musical is recommended for a general audience. As an advisory to adults who might bring young people, the show is suitable for ages 6 and up. All children must be old enough to occupy their own seats. All persons entering the theatre, regardless of age, must have a ticket. Babes-in-arms are not admitted to the auditorium. Why not start planning your day to make sure your time with us at the Cambridge Theatre is as smooth as possible?